Based o n the story of Karen Silkwood, a worker at a nuclear power plant in Oklahoma who died mysteriously whilst on her way to meet with a journalist, she was presumed to have had evidence regarding violations in the workplace. 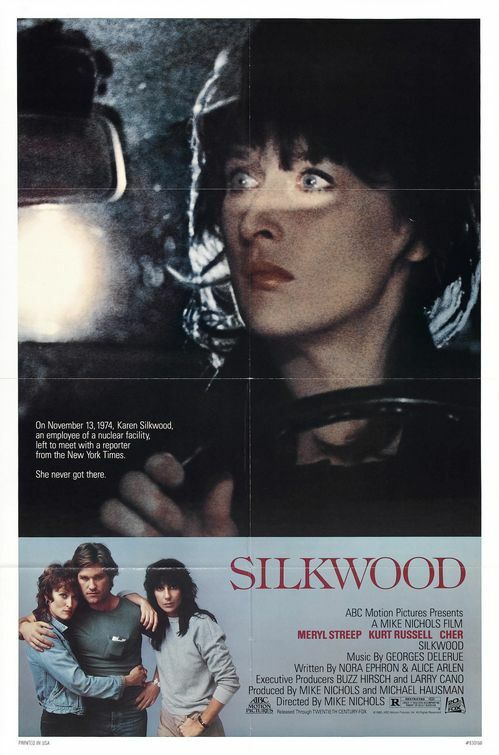 Directed by Mike Nichols, Silkwood emerges as a taut and effective, character driven drama full of fine performances. Karen Silkwood works at Kerr-McGee power plant in Oklahoma with her boyfriend Drew Stephens and lesbian roommate Dolly Pelliker. Karen is a tough, mini-skirted, gum chewing worker who has a turbulent personal life. One day in the midst of her mundane shift, Karen is contaminated and is hosed down in a harrowing shower scene. Aware that she will suffer a slow and painful death, she investigates the plant for further evidence of negligence and calls for union. Through her work and determination, her relationships with others become strained as she strives for the truth and justice. As well as being somewhat of a biopic, the film is also an interesting character study of one normal women thrown into an extraordinary situation. 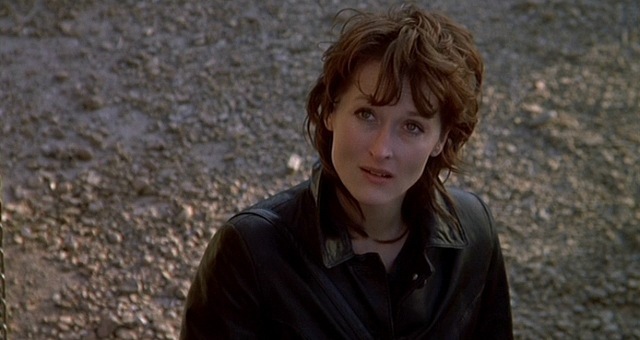 In the title role, Meryl Streep embodies the determination, strength and defiance of this woman.As the story for her struggle for truth is told, the audience sympathises with her as a result of her refusal to back down. She is offered strong support fro m Kurt Russell and a low-key performance from singer turned actress Cher. Both of them surprised me with their effectiveness towards their characters. Cher especially caught my attention in the role that got her noticed as an actress; as Dolly she is the wise-cracking best friend but a melancholy pervades her quietly expressive portrayal. She is barely recognizable when clad in dowdy clothing and hardly any make-up really looking the part, but her subtle emotionally earnest performance adds to this. 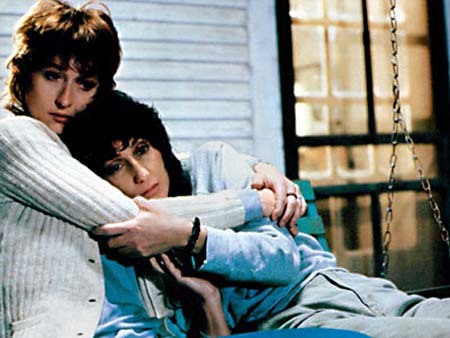 The main themes are the struggle for justice and business corruption, but I also thought that fear was a theme expr essed throughout a lot of Silkwood. The title character fears for her life because of her dangerous work and fears that no one will listen ,Drew fears losing Karen to both the contamination and her constant union work and the lonely Dolly fears losing her friends who she considers to be her own family. There is also a reference in the contamination sensor as each worker walks through it dreading the screaming of an alarm to confirm they’ve been what the others referer to as ‘cooked’. Although the film unravels at a slow and thoughtful pace, it is still compulsive viewing as we watch Karen’s crusade becoming more vocal and her voice being heard by authority. Only in the last hour does the film slightly lull in places, but overall the slow unravelling works to show us the extent of what is happening. Even if the story doesn’t interest or grip you or the pace seems to last forever, the fine performances from the cast, especially Streep, Russell and Cher will keep you watching until the end. A moving and engaging film, made more moving due to the basis of the source material. As bright and luminous as the moon that hangs over Brooklyn, Moonstruck is a delightfully funny and gentle tale directed with subtle touches by Norman Jewison and brought to life by its large cast fronted by an Oscar-winning Cher. Although I’m not a huge fan of romantic comedies and the film is unabashedly romantic, Moonstruck charmed and pleasantly surprised me none the less because of its attention to characters and a certain amount of seriousness and drama to level out the comedy. Loretta Castorini is a 38-year-old dowdy Italian American widow who works as an accountant whilst living at home with her eccentric relatives. Her boyfriend of the moment, the dull Johnny proposes to her one night, and although she is no t madly in love with him, she accepts his offer as she believes it is time to marry again. Johnny however has to go back to Sicily to tend to his dying mother and asks Loretta to invite his estranged brother, Ronny. Sure enough, Loretta contacts the volatile and very angry Ronny who holds his older brother responsible for an accident years before. The pair unexpectedly fall madly in love with each other whilst Johnny is away. The moon referred to in the title is a symbol of the complexities and finicky nature of love. Whilst Loretta and Ronny fall for each other and face uncertainty of what to do , her wry mother Rose finds out her husband Cosmo is cheating on her. This proves interesting as we watch not one but two relationships unravel in parallel fashion. The cast is a bonus to the film, especially the supporting players who add humour and nuance to the romance. 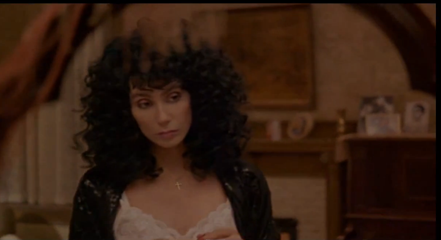 Cher is outstanding in the main role for which she won an Oscar, playing Loretta with an ease, confidence and subtlety that makes the audience feel for her. Her performance isn’t a loud, over the top portrayal, but a quietly realistic, charming and at times touching one that is all the better for it. Her scene at the opera when she cries is a touching moment especially when Ronny takes her hand and she realises how much she does love him. We all know that Cher can rock looking glamorous, but her morphing from dowdy duckling to glamour girl in pure Cinderella fashion is charming none the less to witness in the film. Cage is also funny too, embodying the wolfish charm and dejected melancholy that pervade his characters actions. Just like the many instances of opera that appear in the picture, his character is the living persona of the classic operatic hero with his over the top gestures and bold speeches about the subject of love. Credit should be given to Dukakis, as she is by turns funny and knowing as Loretta’s mother, her many instances of questions of why men chase women prove interesting viewing as well. Her chemistry with Vincent Gardenia( who is himself marvellous as her philandering husband) and Cher is an added bonus too. In a supporting part, Danny Aiello makes the most of it as the man who proposes to Loretta but is then spirited away, leaving the door open for all sorts of mayhem to occur. 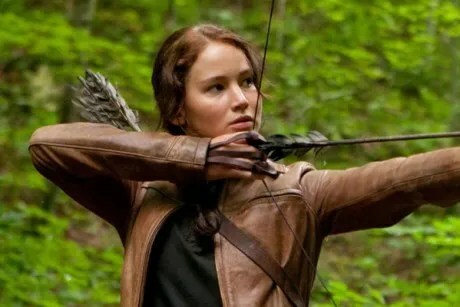 While the film can be over the top at certain times and lull slightly, this should not detract from the hysterical screenplay and fleshed out characters present. Even if you don’t like romantic comedies, it is hard not to fall under the luminous spell of Moonstruck. You just won’t be able to “Snap out of it” as Loretta tells Ronny in a memorable scene. Which actors and actresses have the best voices? 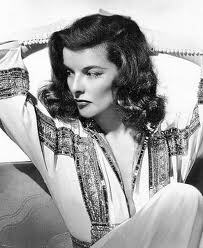 There are many stars who have a distinctive and memorable voice, if I listed them all I would need a book. So the question today is, which actor or actress has the best voice? Which star has a voice that you could listen to without getting bored? 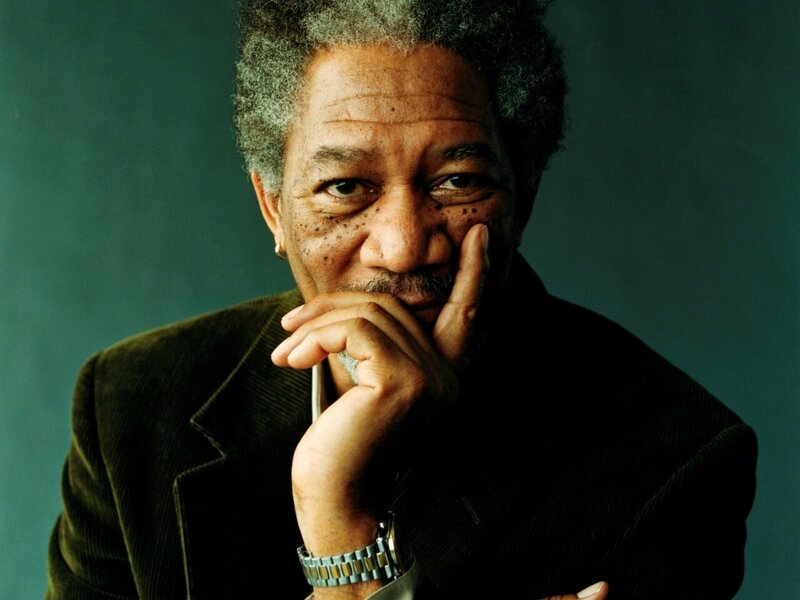 It can be someone really famous in the acting business or someone not so well-known. Whatever the answer, please give it and feel free to comment. What are your favourite performances based on real life people? I often find some films about the lives of real people interesting to watch. I have always thought it must be a challenge to portray a person who has walked or is still walking the Earth. You have the burden of whether it is authentic enough or a more sensational exploration. 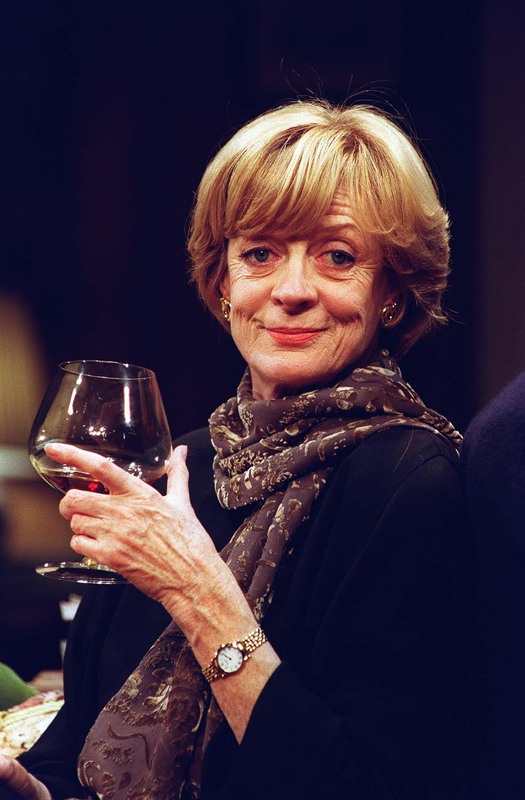 Whatever the case, the question is what are your favourite performances based on real life people? It can anyone from a president, monarch or governor to a saint, dancer or musician. Whatever your choice, please give it.